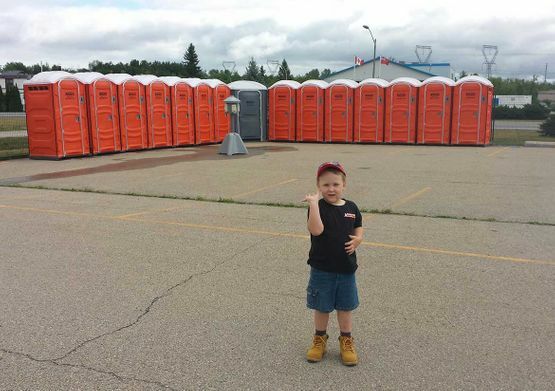 Do you have an emergency request related to your septic tank at your residential property, or need to get a head start on your wedding planning and secure portable toilet rental? Armstrong Pumping Service Ltd provides an array of septic services from our Smiths Falls location to Perth and surrounding communities to fulfill your sanitation requests. We do our best to suit your needs from septic tank maintenance to riser installations, and more. No matter the time of the day, we offer year-round peace of mind through our emergency services available 24/7. 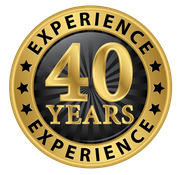 Our family owned and operated business has been around since 1978, with a mission to provide our customers with guaranteed fast, friendly, and reliable service. In addition to the outstanding solutions that we provide, as an environmentally-conscious company, we ensure that all waste is disposed of at a local sewage treatment plant. Let us help you keep your septic systems in good shape by providing you with regular maintenance. Depending on the occupancy of your home and the size of your tank, you may require regular pump outs every two to three years. Experts in our field, we can make the right recommendations for your home and execute the solutions that will fit your specific needs. Don’t wait before it’s too late to maintain your septic tanks! One of our experienced specialists will be glad to come assist you in a fast and professional manner. Give us a call and book an appointment today.